Industry conceiving, surface dealing with roast paint, well bearable cubing and rotting. Be suitable to all kinds of bad environment, such as high, low ,and mush dust, etc. Personified friction issuing card, with good appliance to all kinds of distortion cards. Patent technology-six shelves card spaces adjust function, CNC precision ensuring absolute unanimity of card space. Simplicity and standard. 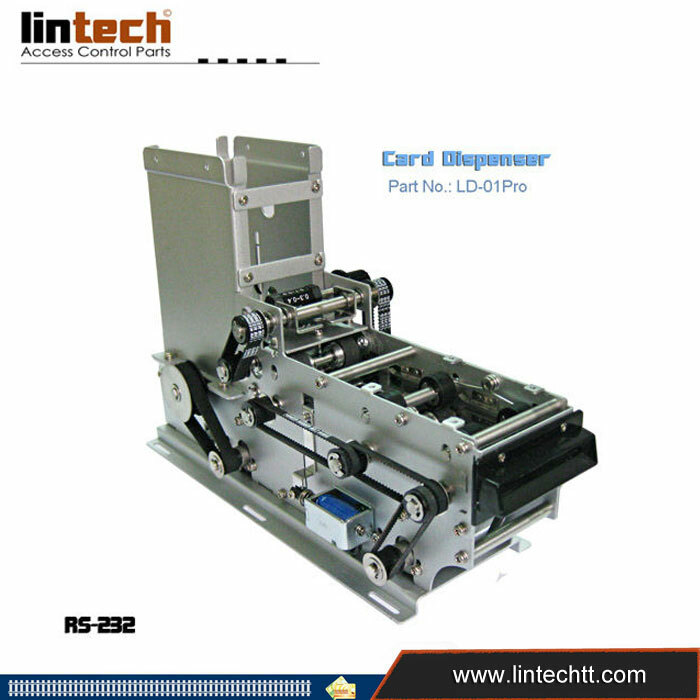 Obligate active ticket case install space in order to conduct card management effectively.